100% Pinot Noir. 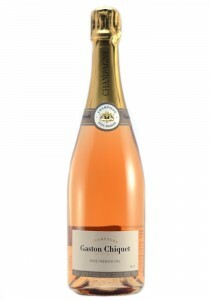 This rosé showcases some fruit from the village of Ambonnay in addition to Bouzy. ..
1.5 Liters. 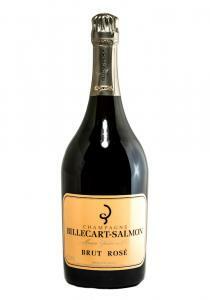 100% Pinot Noir. 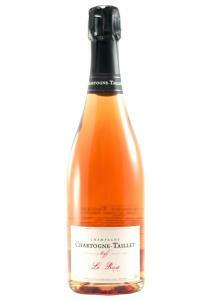 The nose on this wine shows quite a bit of strawberry and yeast with an.. 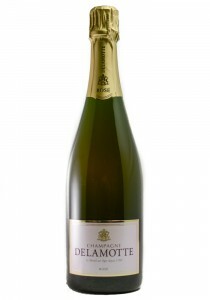 This has an elegant and powerful nose of yellow fruits, blood orange, strawberry, raspberry, pear an.. 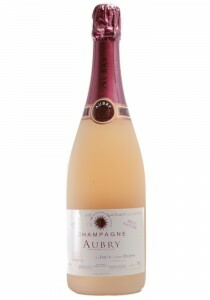 The 2013 Brut Nature Sablé Rosé Nicolas Francois Aubry is magnificent. 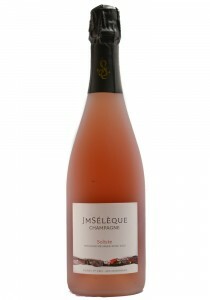 The aromatics alone are compe..
A lovely rosé in an almost vinous style, with mouthwatering acidity and a fine, lacy mousse carrying..
1.5 Liters. Pale orange. 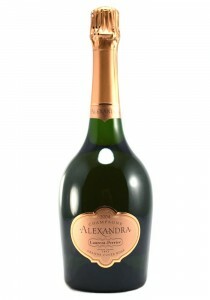 High-pitched red berry, orange zest and jasmine aromas, with suave mineral ..
"Grower Champagne" The NV Brut Le Rosé is another attractive Champagne from Alexandre Chartogne. Cre.. 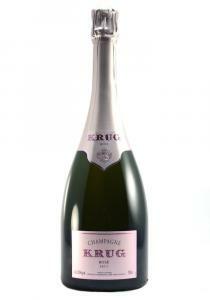 This was the start to a great evening of Champagne. 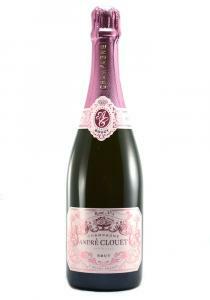 This initially showed itself to be an aperitif s.. 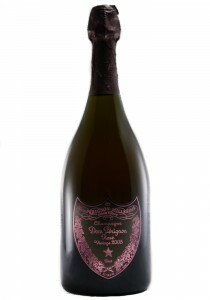 The 2005 Dom Pérignon Rosé is intriguing, complex and multi-faceted. Brisk and refreshing, with a sl.. 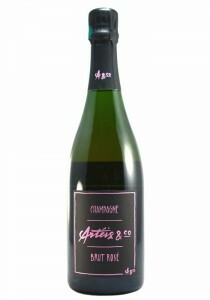 This Premier Cru "Grower Champagne" rose is based on the 2012 vintage with a blend of 40% Pinot Meun..
375ml This is a rose made from the free running juice of the 2012 harvest of Pinot Noir. 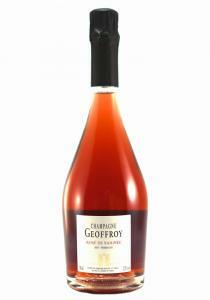 The nose s..
Geoffroy's NV Brut Rose de Saignee is absolutely gorgeous. 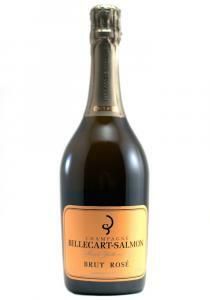 Deep, fleshy and wonderfully expressive, ..
"Grower Champagne" The NV Solessence Rosé 7 Villages is nervous and finely sculpted, with lovely ene..
A lovely, creamy rosé Champagne, seamlessly layering vivid acidity with dried fig, poached apricot a..
Full, robust, but yet elegant. 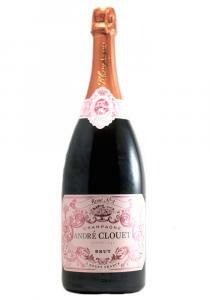 Aromas of yeast, red fruits and minerals. The palate is full body, wi..